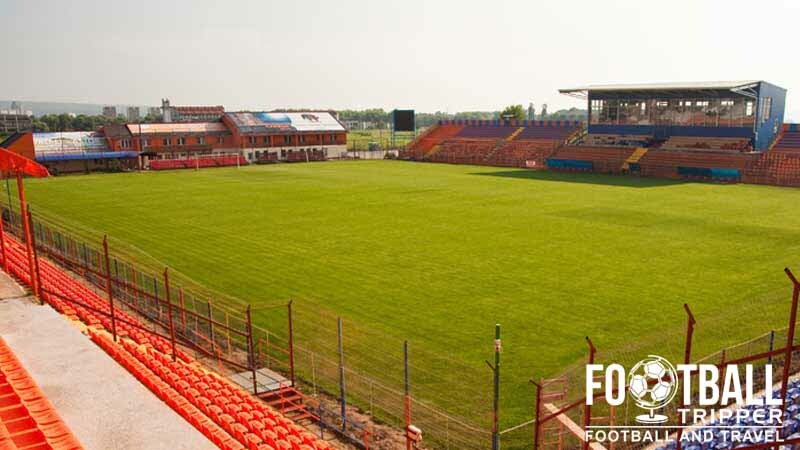 Stadionul Trans-Sil or Trans-Sil Stadium is a multi-functional football stadium which has an all-seating capacity of 8,200. 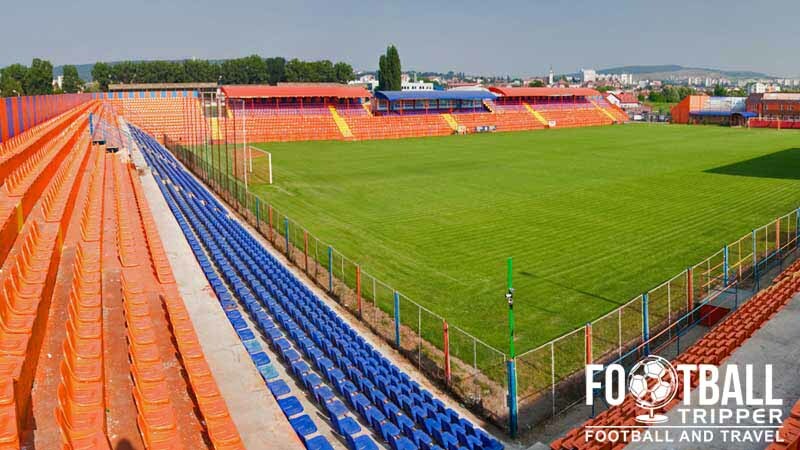 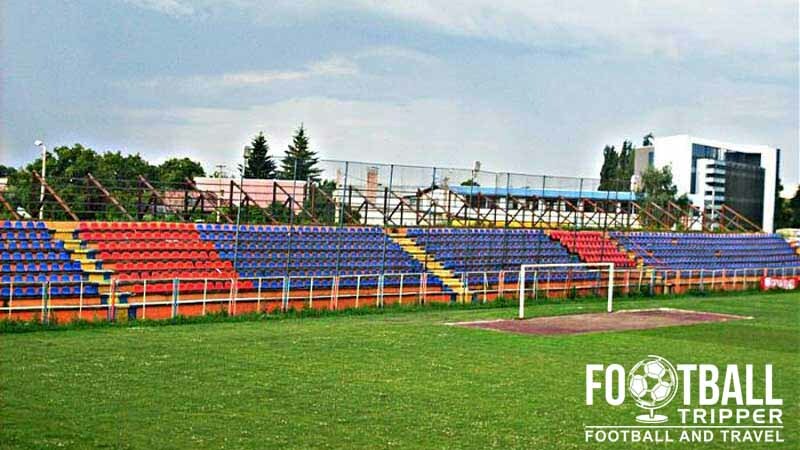 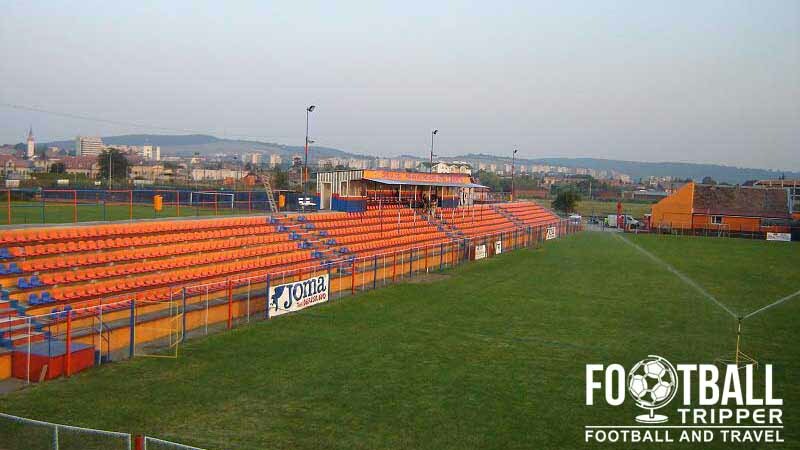 Home to local team ASA Târgu Mureș since 2004, the ground mainly hosts matches of the Serbian SuperLiga – the highest tier of football in the country. 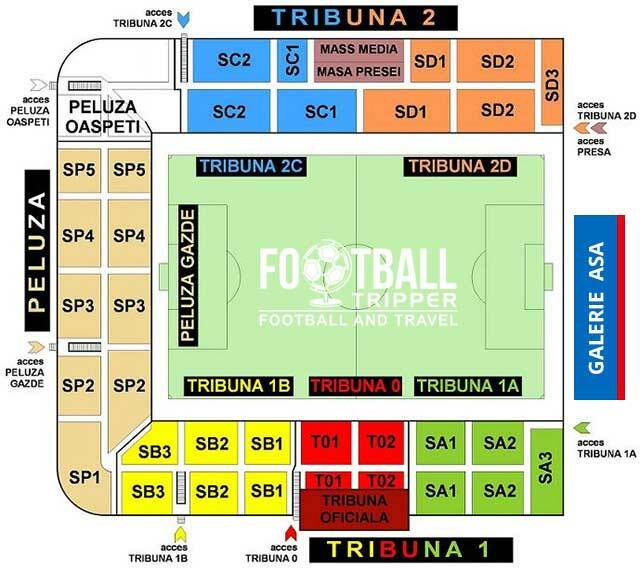 Trans-Sil Stadium is comprised of four stands: North, East, South and West.